It’s all over the news, let’s face it, it really isn’t anything new. 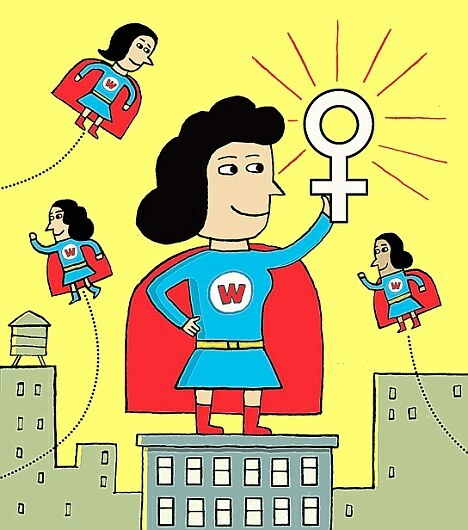 Women wanting to be as superior and respected as much as Men. Equal rights they call them. I am not here to criticize the women who have strong beliefs in Girl POWER, I am however going to speak out in Freedom for women who are married. I don’t like this movement because it gives married women a sense of false security that standing up to their husbands is EMPOWERING and makes them STRONG and COURAGES. Marriage was not designed for the Woman to rule over the man in the relationship. Naturally, submission is hard for every human on this planet, much less women who have had harsh fathers growing up, or a harsh husband now. Let’s take a look at what the bible teaches us on the topic. Ephesians 5:22-33 teaches us instructions for the Christian household. In the same way, you wives must accept the authority of your husbands. Then, even if some refuse to obey the Good News, your godly lives will speak to them without any words. They will be won over by observing your pure and reverent lives. What I learn from these scriptures is that I am to trust God with my husbands authority. This “authority” God has given him as your husband is not to be used for selfish gain or dominance over you as a woman in a negative manner. This “authority” should be expressed through love! He can tell you what to do out of love for you and your best interest. Every decision he makes for you and your family should be made out of love. So don’t be afraid of this, trust this! Believe in your husband and express this belief in him to him. Share with him how excited and thankful you are for his authority in your lives because it brings peace and security to you and your children. I do have to add that if his authority that he wants you to submit to is bringing harm or danger to you or your children, then this is not the same “Authority” Ephesian’s 5 is describing. Marriage is a “partnership” and it has it’s roles and duties for each member of this partnership to follow. **Spousal abuse is nothing to take lightly. If you or someone you know is currently being victimized by spousal abuse please seek help asap! Men need respect, trust, security, love, support, and peace from their Wife! The world teaches us to not have respect for the male species because they are all liars, and pigs. I just recently saw how ugly this war is between men and women on another blog post. Now, men are speaking out on the feminist and how they will not waste their time holding doors open for another rude woman. How all women are just nags, untrustworthy, bossy, etc. Satan is working hard to turn us against each other with all these equal rights fights. It makes sense especially since we learn in Ecclesiastes 4:9-12 that two are better then one, because they have a good return for their work. Marriages are strong because they have the unity of two people who come together and fight as one flesh against the enemy with help from the power of the Holy Spirit. Women were designed to need loyalty, trust, and security from their husbands to feel loved. 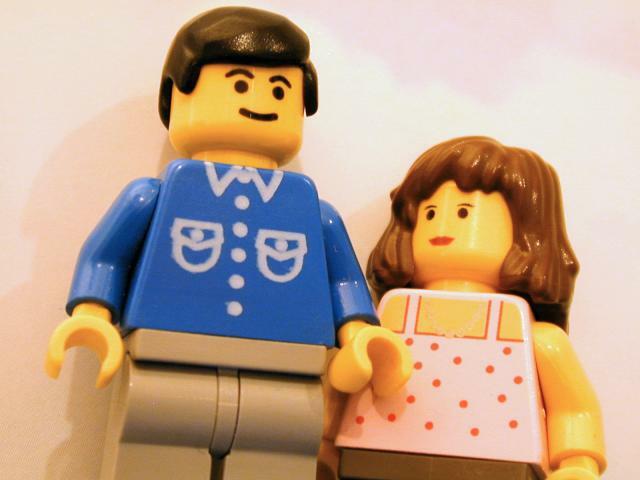 Men were designed to be respected, reverenced, and obeyed by their wives to feel loved. Don’t let feminism make you believe you are not a strong woman because you submit to your husband. TRUST ME, it takes more COURAGE and STRENGTH to die to your prideful self, bite your tongue, and submit to your man, then it is to be rebellious as our sinful natures are! 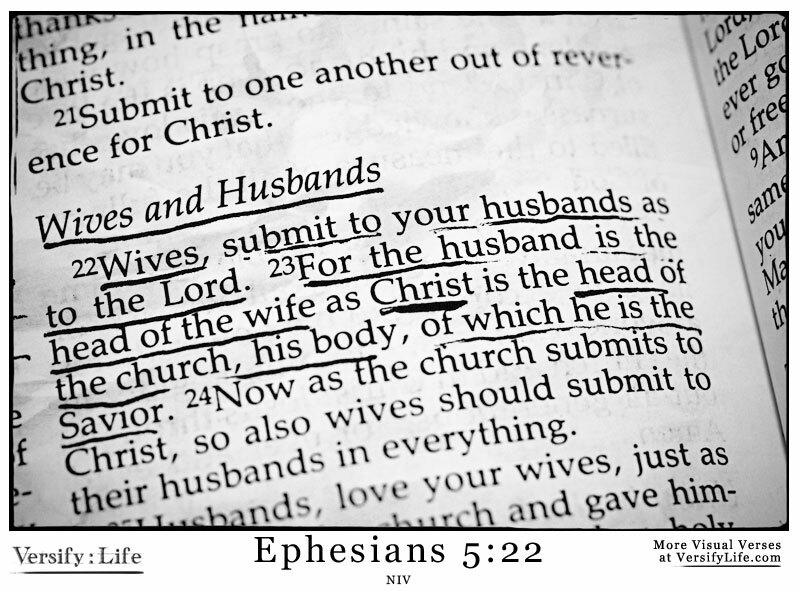 Submission to your husband is a strong act of obedience to Christ who calls us to submit to our husbands authority. In Proverbs 31 we can see that a woman who reverently and worshipfully fears the Lord, she shall be praised. Who is he who can find her? She is far more precious then jewels and her value is far above rubies or pearls. I have to mention also the importance of our obedience to our husband’s submission for our daughters we are raising. She is watching your every move. She adores you, she wants to be just like you some day. Are your actions in your marriage teaching your daughter how to be a feminist or are your actions teaching her how to be a submissive Godly wife to her future husband? I haven’t reached perfection in completely submitting to my husband’s authority just yet, but I do continue to die to my prideful sinful nature daily and pray that the Lord gives me the love, grace, mercy, discipline, and strength to be a more submissive wife to my Husband’s authority. I know in the end my obedience to my husband will be a blessing to him and pleasing to the Lord, and I most definitely want both! ← Why keep a Journal?